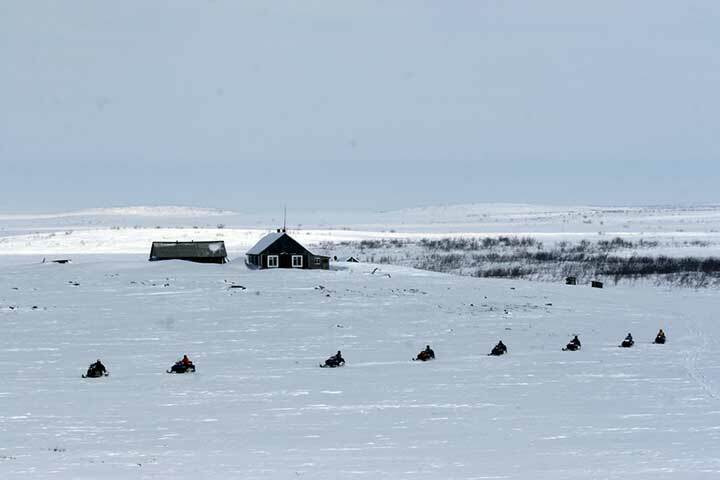 Breath taking snowmobile expedition from Khibiny Tundra to White Sea on Kola Peninsula, Russian North! 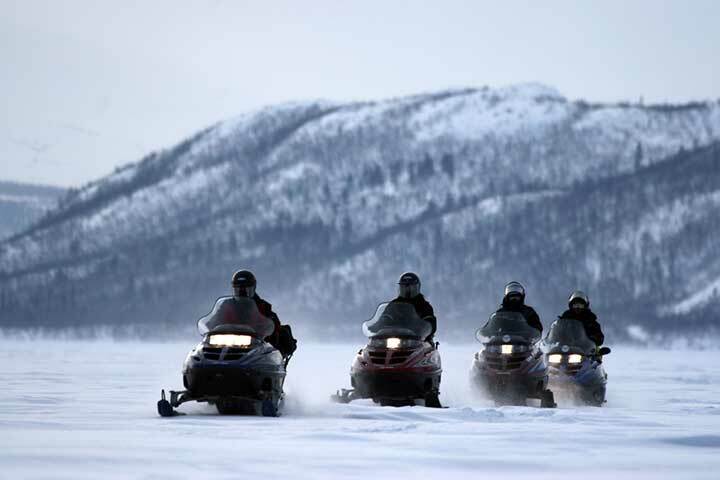 Snowmobiling from Khibiny to the White Sea from the centre of Kola Peninsula to the White Sea coast. 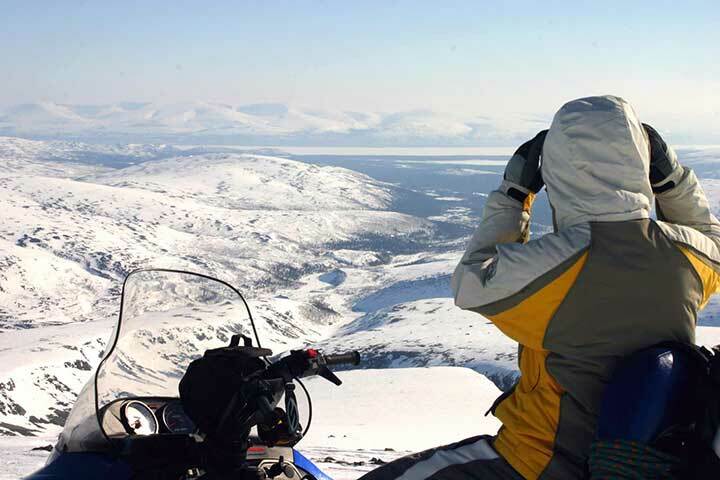 Snowmobiling from Khibiny to the White Sea Stunning views tundra's of Kola Peninsula! 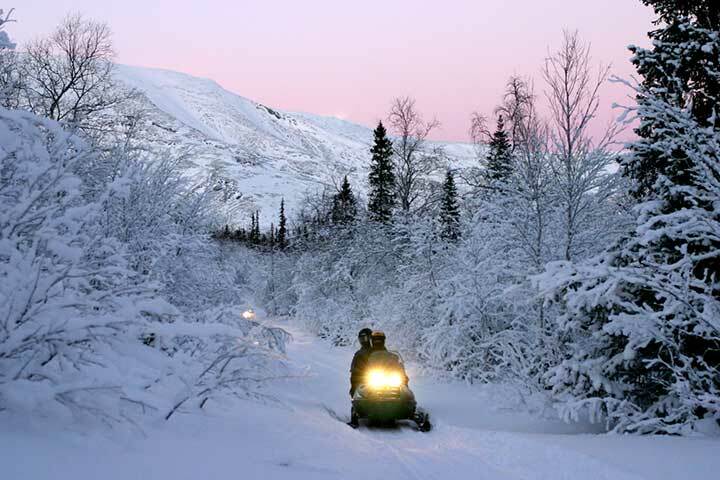 Snowmobiling from Khibiny to the White Sea Kola Peninsula one big SNOW WORLD! 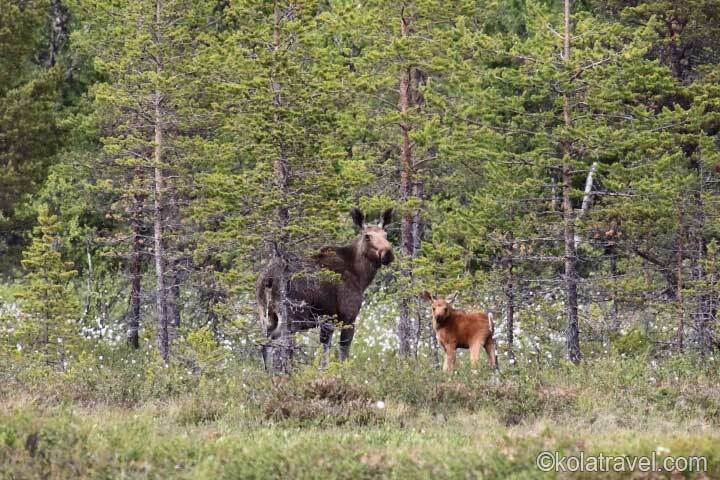 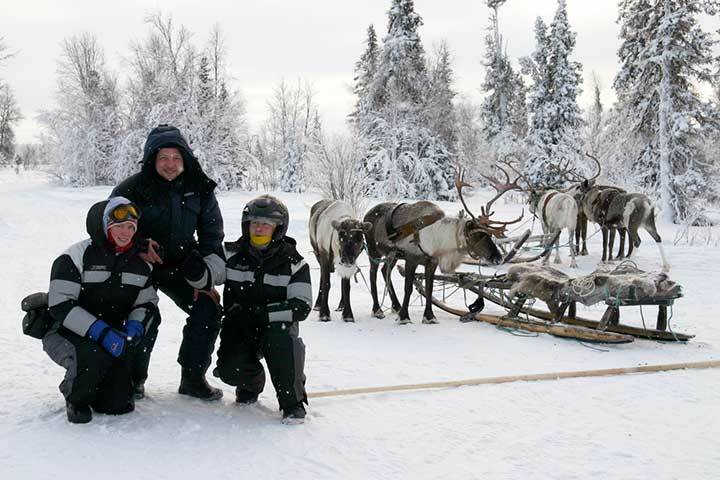 Snowmobiling from Khibiny to the White Sea Domestic Reindeers in Krasnoschelye village Try a ride! 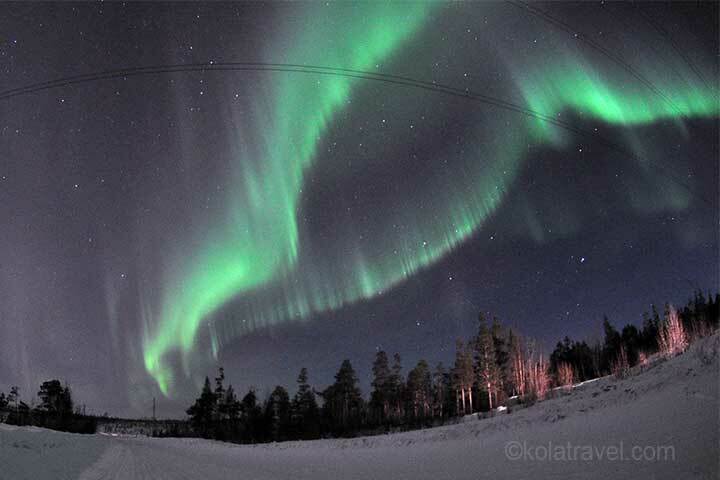 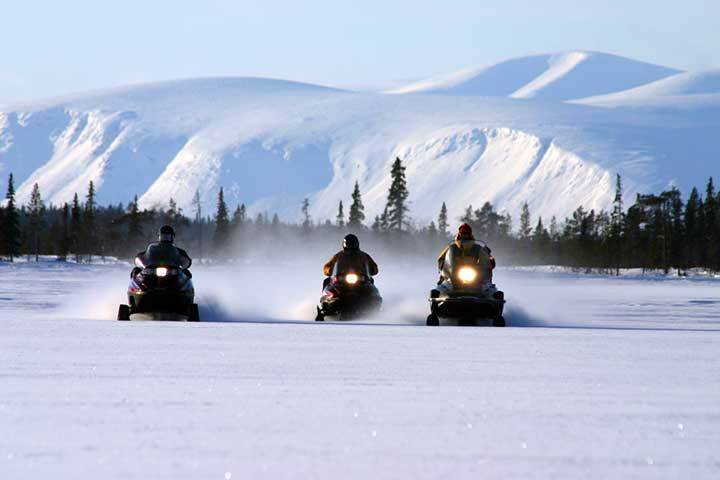 Snowmobiling from Khibiny to the White Sea 600 km snowmobile fun in 6 days Try a ride! 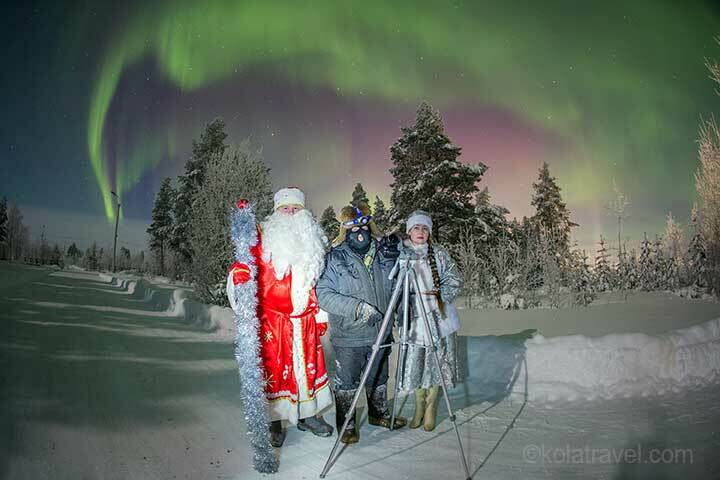 This interesting snowmobile expedition starts from the highest mountains of Kola Peninsula - Khibiny Tundra (or in Kandalaksha-Varzuga if reverse). 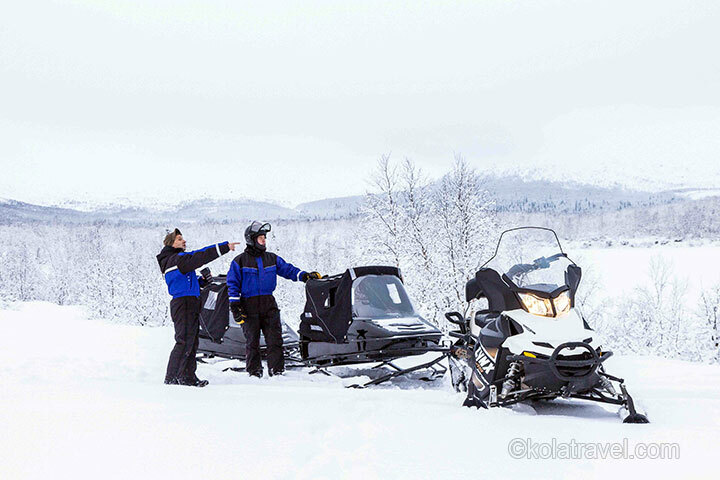 We devote one day survey of the passes, snowmobile climbing, skiing on forest valleys. 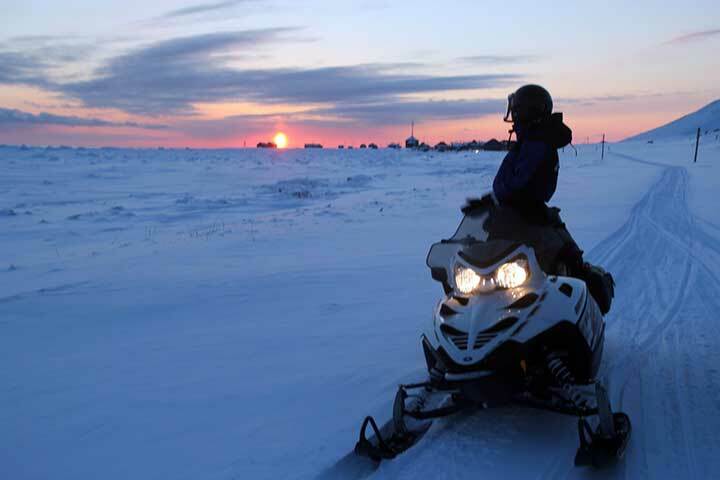 Via Lovozero Tundra, hundreds of miles of tundra, vast bogs to Saami village Krasnoshelye village. 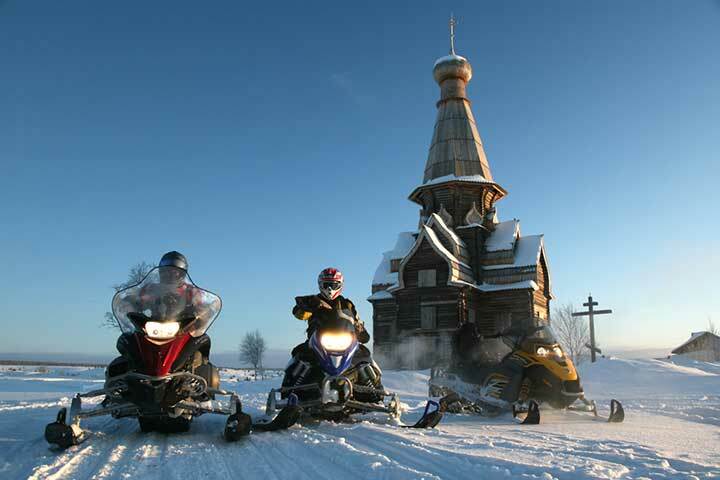 The snowmobile expedition ends in Pomor village Varzuga. 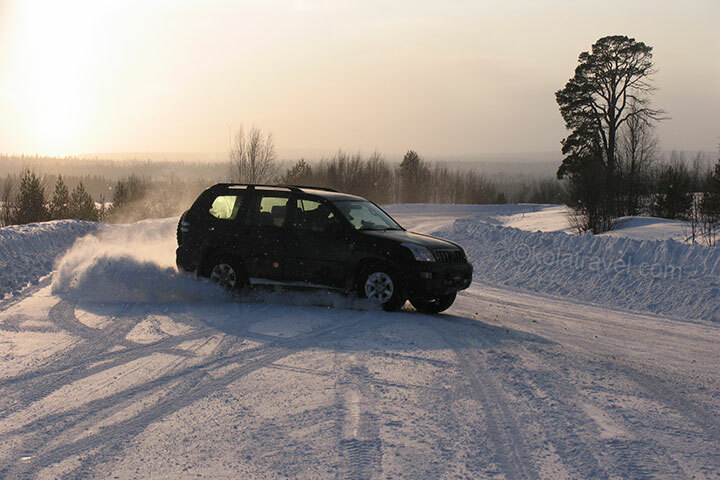 At the end of the safari you will see ice-covered White Sea. 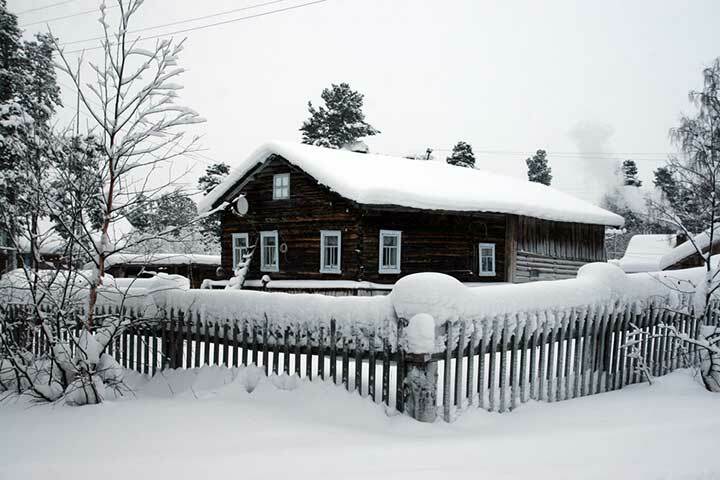 Overnight in guest houses of local people in remote villages. 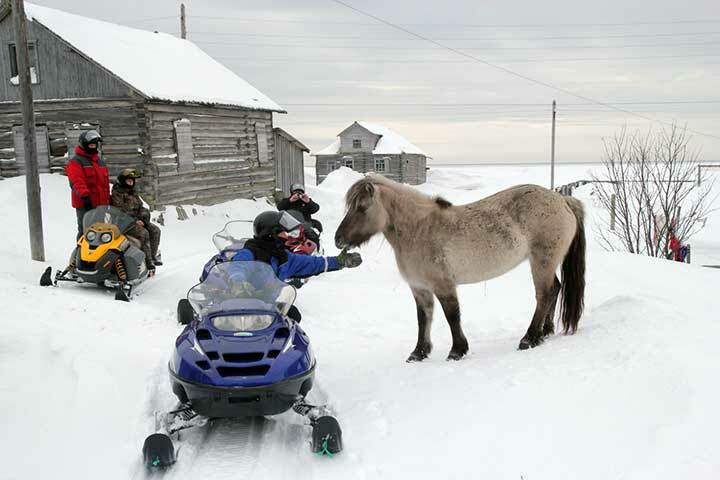 This snowmobile safari is full board. 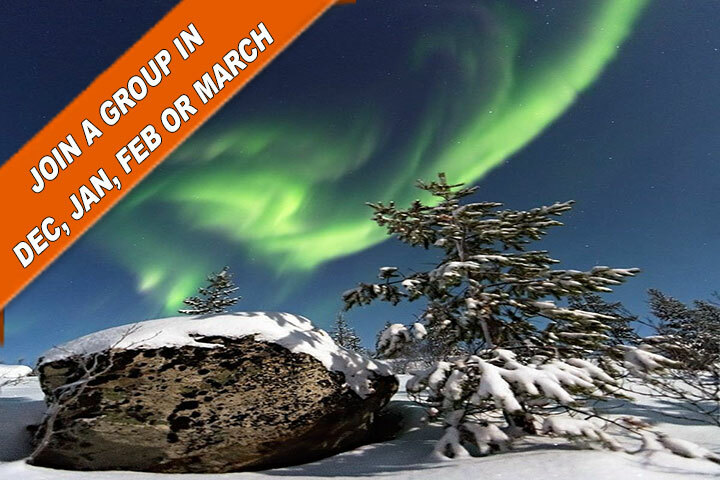 You can enjoy the delicious food served by local residents. 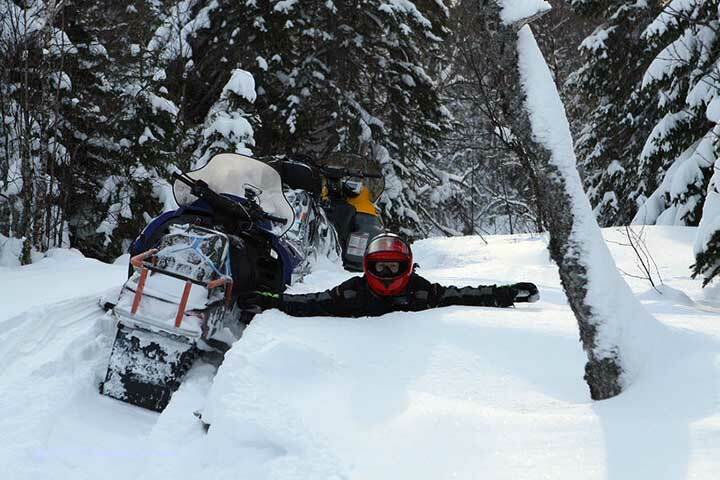 This snowmobile expedition is more than 550 km in 6 days! 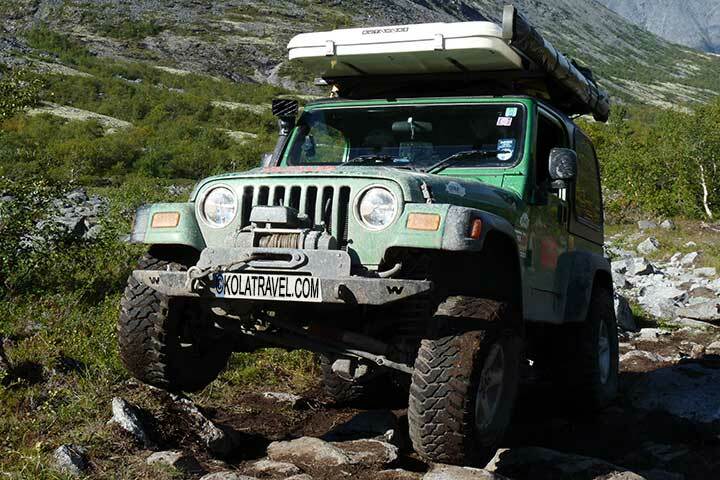 Depending on dates this expedition is in reverse direction. 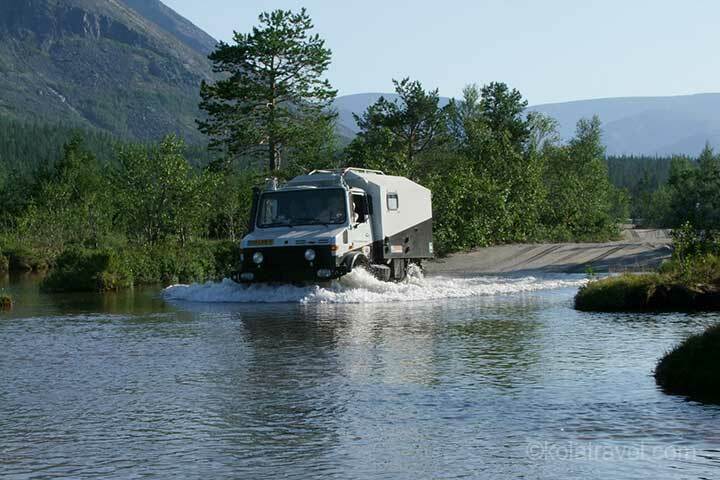 Duration: 6 days and 600 km!